The city has a gift for hundreds of thousands of New Yorkers and it comes just in time for the holidays. 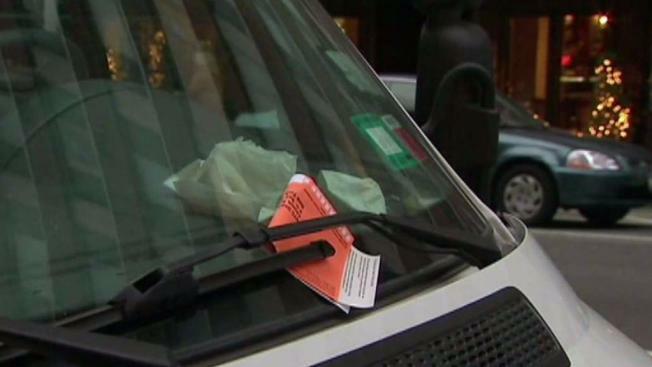 New York City has dismissed or refunded 500,000 parking tickets totaling up to $26 million, according to city officials. Refunds totaling $18 million on 400,000 tickets will be issued while another 100,000 tickets worth $8 million will be dismissed. The refunds and dismissals are a result of a little paperwork problem -- an incorrect violation code that was printed on tickets for those who failed to display a meter receipt or those with an expired receipt. A spokeswoman for the New York City Department of Finance said the error came after the code was changed from "4-08h10" to "4-08h1." The tickets date all the way back to April. The parking ticket snafu is costing NYC $26 million.